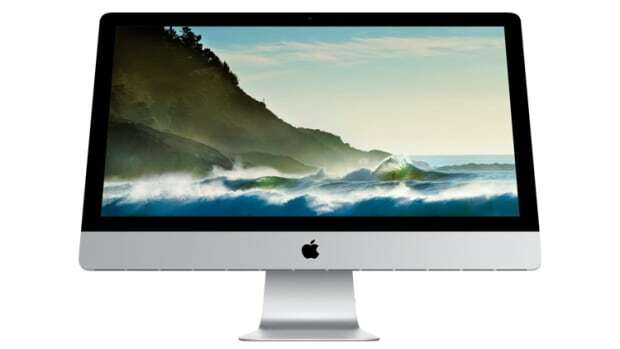 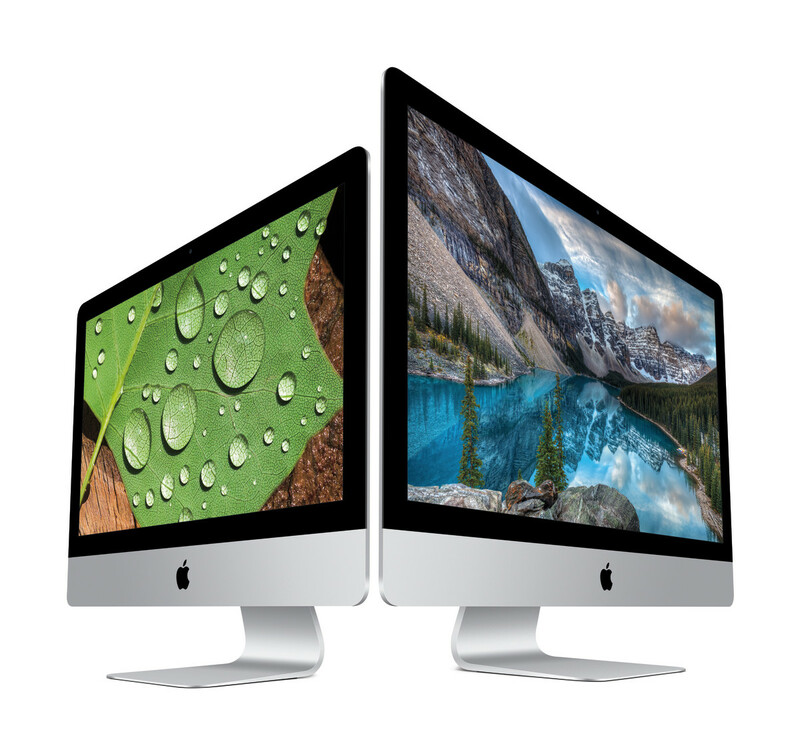 Apple is finally adding an entry level model in its Retina iMac line with a new 21.5" 4K option that starts at just $1,499. 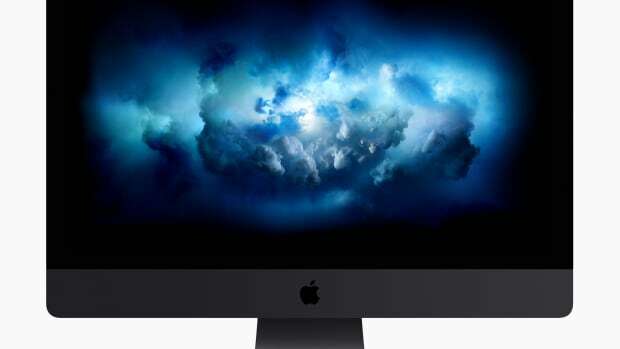 That model will get you a 4K 4096 x 2304 P3 display and a 3.1GHz Core i5 processor (sixth generation), 8GB of RAM (expandable to 16), 1TB hard drive, and Intel&apos;s Iris Pro 6200 graphics chipset. 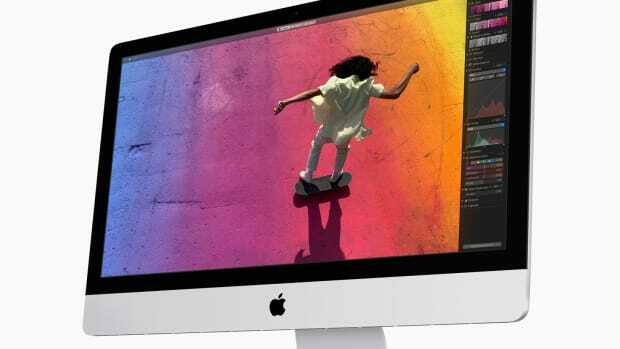 Apple is also adding a couple of new options to its 5K lineup with a model starting at $1,799 that gives you that big, 5K display, a 3.2GHz Core i5 processor, 8GB of RAM (expandable to 32), 1TB hard drive, and an AMD Radeon R9 M380 with 2GB of RAM.